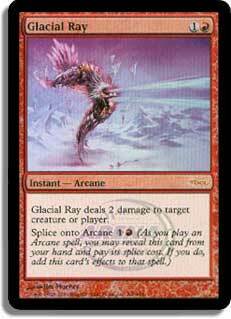 Card Text: R, Tap, Discard a card: Destroy target blue permanent. 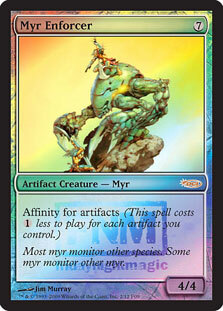 n1R, Tap, Discard a card: Jaya Ballard, Task Mage deals 3 damage to target creature or player. A creature dealt damage this way can’t be regenerated this turn. n5RR, Tap, Discard a card: Jaya Ballard deals 6 damage to each creature and each player. Oracle Text: R, Tap, Discard a card: Destroy target blue permanent. 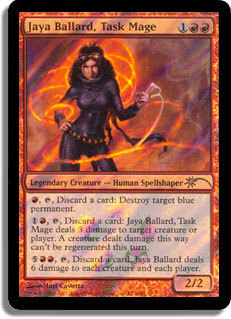 1R, Tap, Discard a card: Jaya Ballard, Task Mage deals 3 damage to any target. 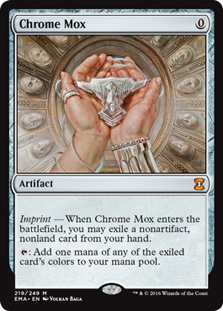 A creature dealt damage this way can’t be regenerated this turn. 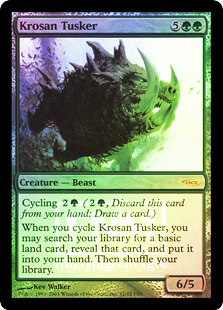 5RR, Tap, Discard a card: Jaya Ballard deals 6 damage to each creature and each player.